15 KIND Bars for $8.52 - Just $0.57 each! 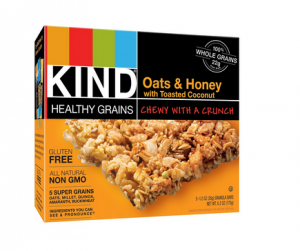 15 KIND Bars for $8.52 – Just $0.57 each! Coupons: Kellogg’s, Scrubbing Bubbles, and More!